In many regions of the contemporary world, from New Guinea to Nigeria, health problems, death, infertility, and financial problems are blamed on neighbors or relatives thought to have caused these misfortunes through witchcraft. The accused, who are often widows, the elderly, or orphan children, are ostracized, exiled, beaten, or sometimes killed. How churches and church leaders engage the accused and their accusers has enormous implications for good or ill.
Our work on this topic at the Henry Center began when we partnered with stakeholders and theological leaders from a variety of African and North American contexts for a conference held at the Africa International University (March of 2013). Fifty theological leaders discussed for three days how the church should respond to witchcraft and to witch accusations. While a variety of secular human rights groups have organized against witch accusations and violence, this historic gathering marked the first large-scale, international and interdenominational effort within the church and within the framework of How churches and church leaders engage the accused and their accusers has enormous implications for good or ill.Christian theology to address the growing presence of witch accusations and violence. For a brief summary of the original gathering and the various projects that have subsequently been stimulated, visit our Initiative Page. Plans are currently underway for another conference on this topic in Nairobi (March 3-5, 2016), a conference where we hope to have contributors from across Africa as well as elsewhere. But it is important to us that this conference be preceded by a conversation about the issues involved that will help all of us focus our thinking. Over the next nine months a group of Christian theological leaders from both Africa and North America will carry on a blog conversation about the subject of witchcraft and witch accusations, and will invite other Christians with theological training to participate in our conversation. The blog will discuss claims that misfortunes of various kinds are caused by other people through witchcraft; it will discuss recent trends where orphan children or old widows are accused of murder and misfortune, and where they are treated accordingly; it will discuss biblical passages and theological ideas related to our topic; it will discuss pastoral realities and appropriate responses in settings where witchcraft and witch accusations are prevalent. 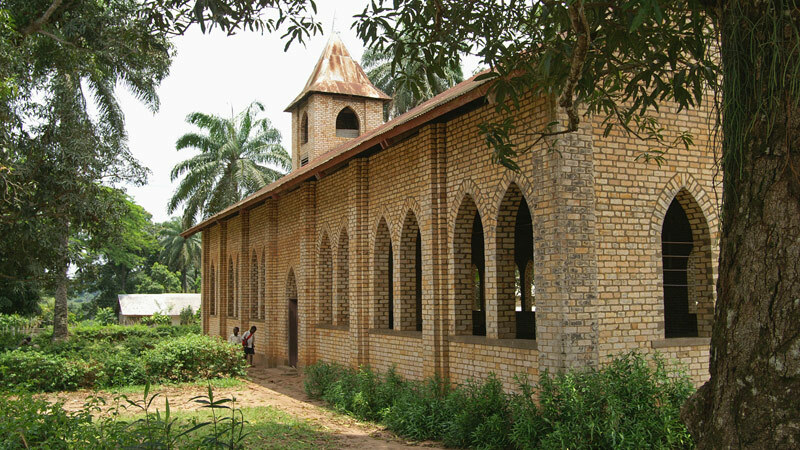 Andy Anguandia Alo is lecturer of Translation, Linguistics and the Cultural World of the Bible at Shalom University of Bunia, Democratic Republic of Congo. Kwabena Asamoah-Gyadu, a prolific author, is Baëta-Grau Professor of Contemporary African Christianity and Pentecostal Theology at the Trinity Theological Seminary, Ghana. Samuel Kunhiyop, professor of theology and ethics at ECWA theological Seminary, Jos, Nigeria, and General Secretary of ECWA. He has written often about witchcraft. Opoku Onyinah, theologian, leading author on witchcraft, and Chancellor of Pentecost University College, Accra, Ghana, and Chairman of the Church of Pentecost worldwide. Robert Priest is Professor of Mission and Anthropology at Trinity Evangelical Divinity School, and has done research and writing on the topic of witch accusations. Steve Rasmussen is Senior Lecturer at the Nairobi Evangelical Graduate School of Theology (AIU), and has written extensively about witch accusations among the Sukuma of Tanzania. 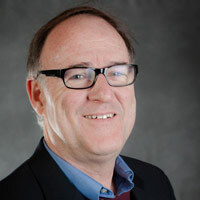 Timothy Stabell is Assistant Professor of Mission and coordinator of Global Studies at Briercrest College and Seminary, and also teaches periodically at Shalom University. Tite Tiénou is Research Professor of Theology and Mission at Trinity Evangelical Divinity School, and holds the Tite Tiénou Chair of Mission and Global Theology. In addition to the above individuals numerous other theological leaders (including Dr. John Jusu, Dr. Isabel Phiri, Dr. Timothy Nyasulu, Dr. John Morgan, Chinyere Priest, and Zachs Gaiya) will periodically provide a guest posting. Anyone who has done dissertation (or post-dissertation) research on realities related to witchcraft or witch accusations should consider providing a guest posting to our blog based on your own work. Contact [email protected] to discuss this option. We invite theologically informed Christians, especially those with close connections to social settings where witchcraft and witch accusations are common, to join the conversation. (Subscribe to our unique RSS FEED, or check in weekly.) We invite you to enter into respectful engagement and interaction with our contributors, helping us to provide a high quality site for interaction on important theological, pastoral, and human rights issues. 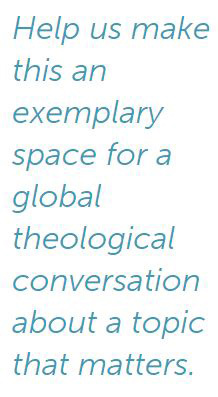 Help us make this an exemplary space for a global theological conversation about a topic that matters. Achievement and BoastingWhat Is Witchcraft?